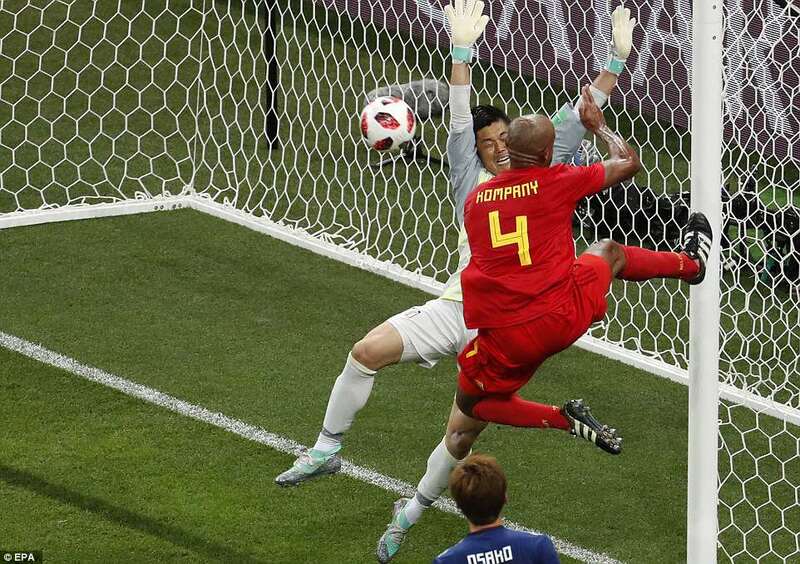 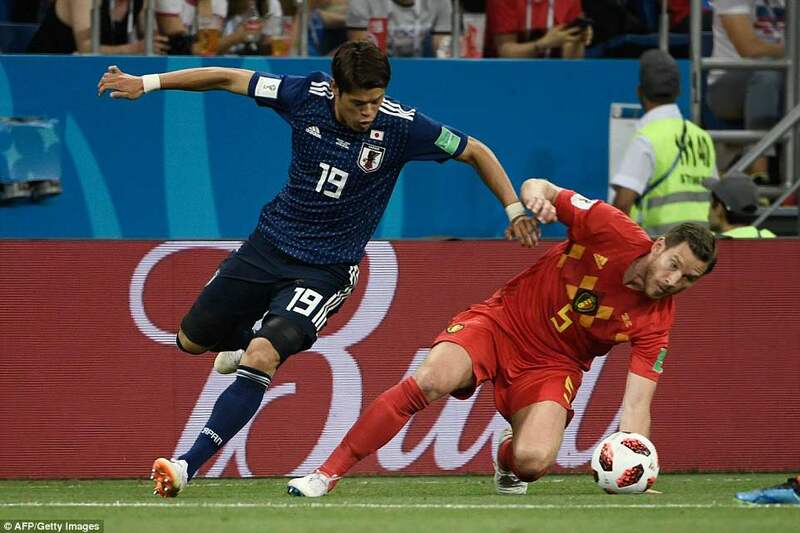 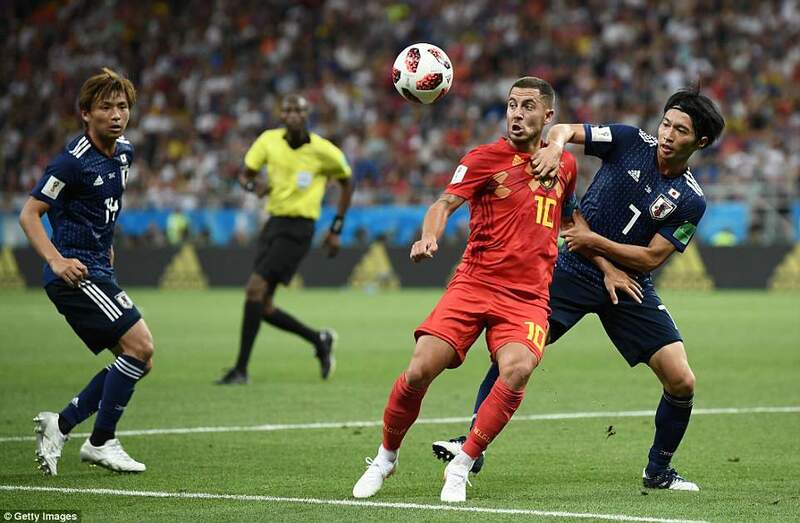 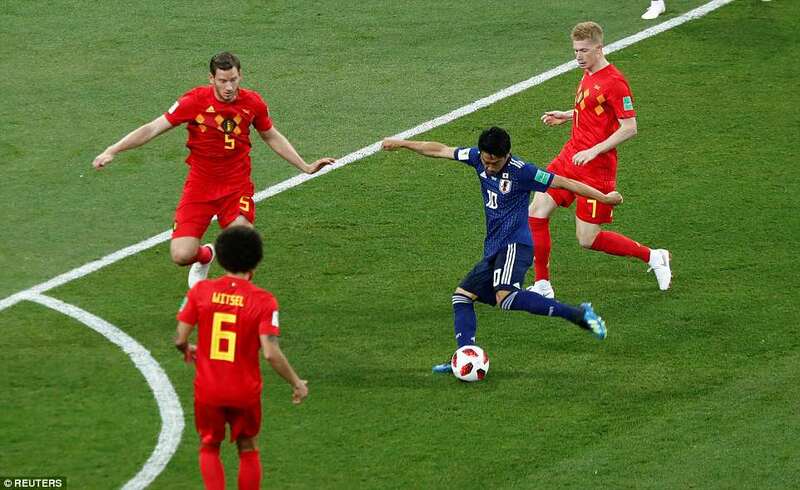 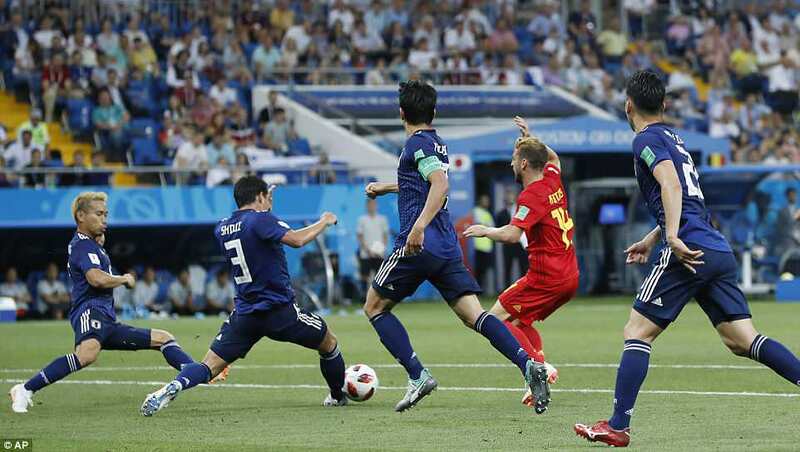 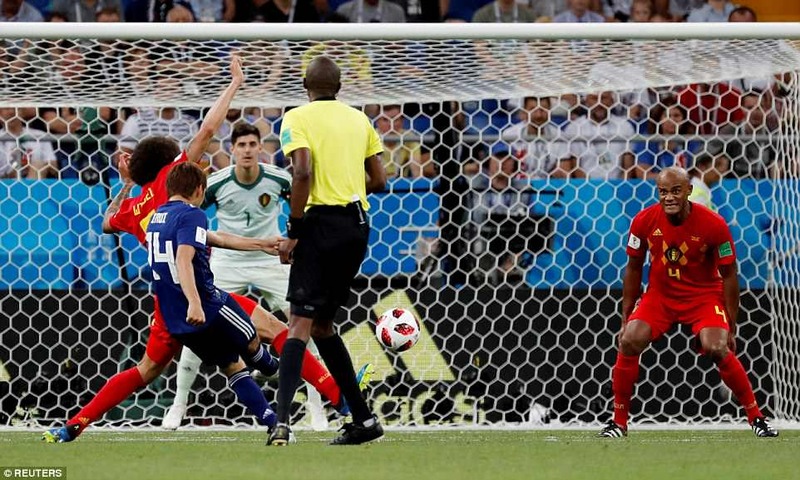 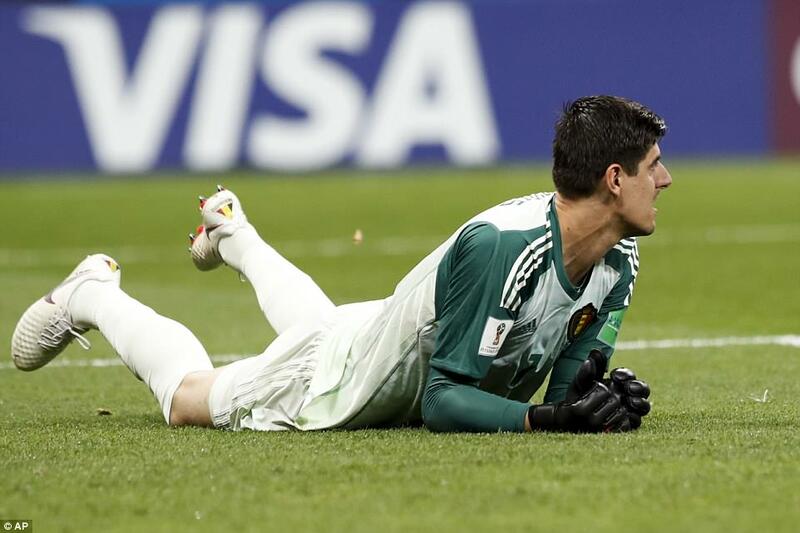 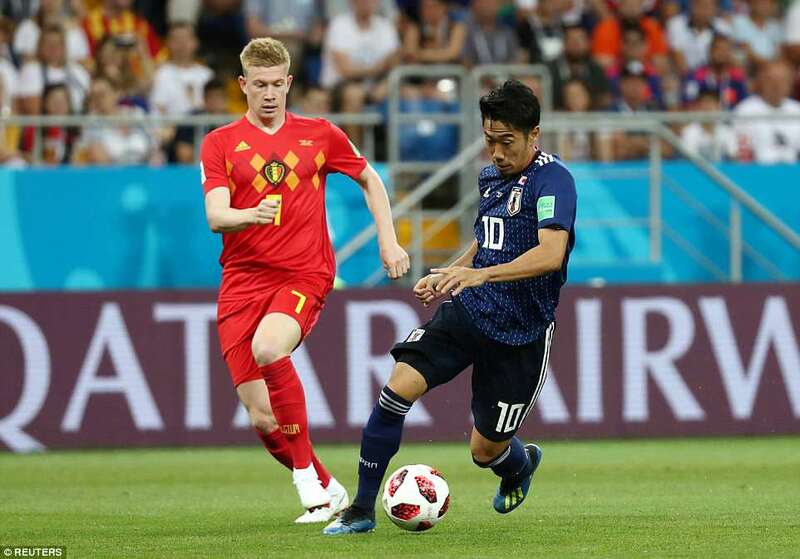 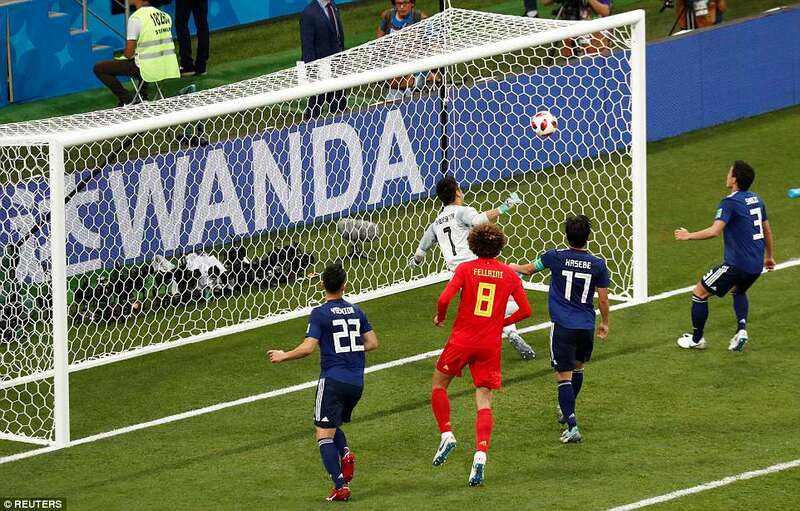 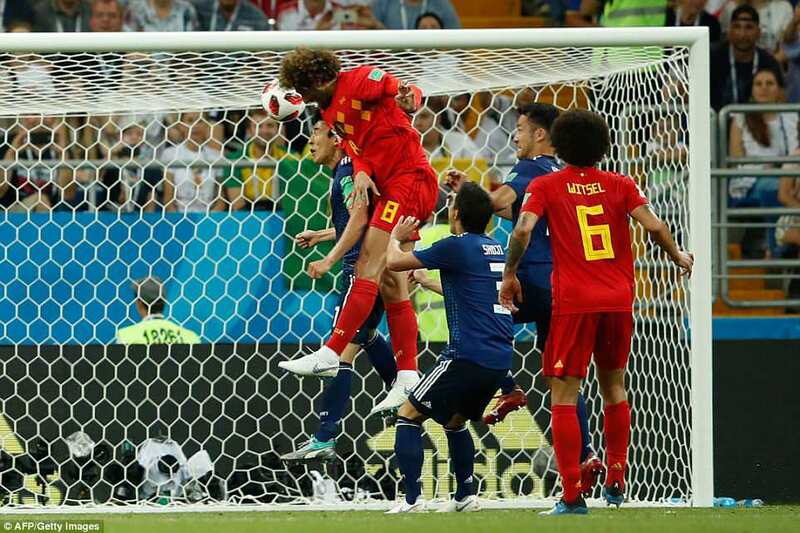 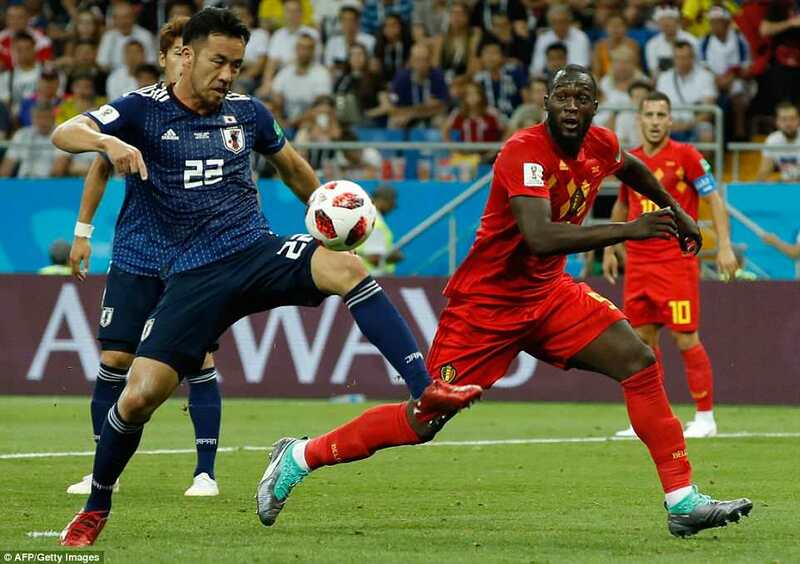 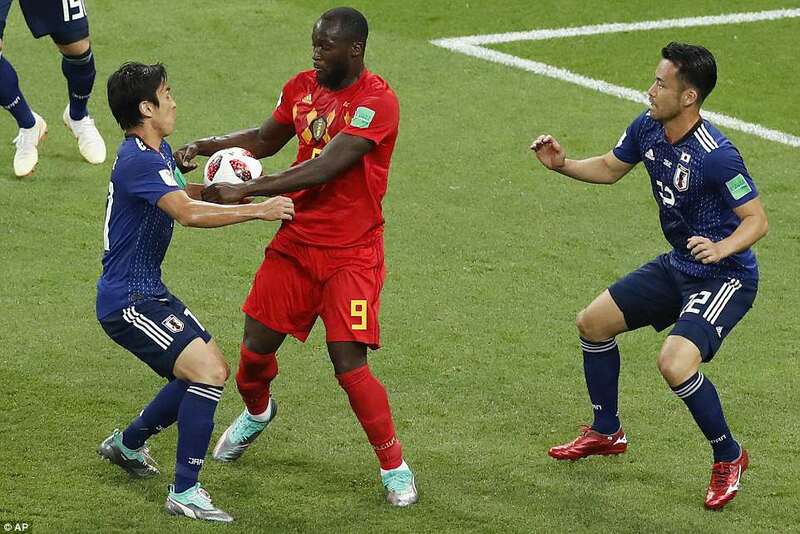 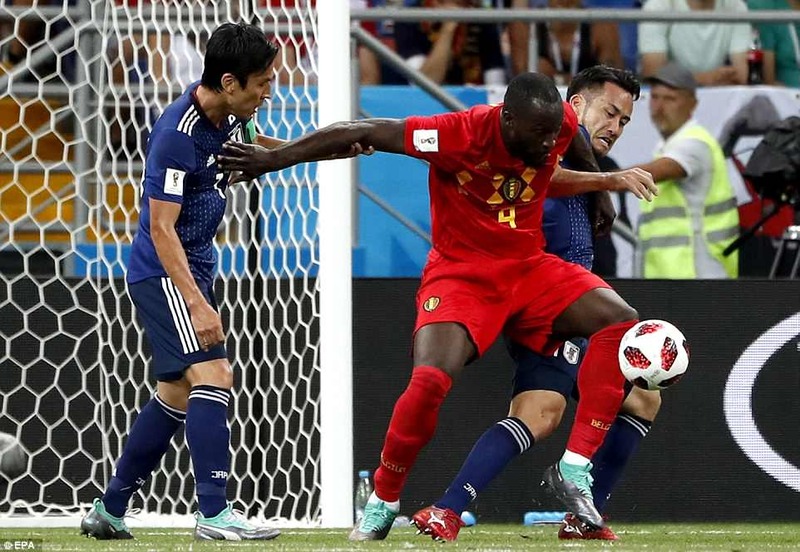 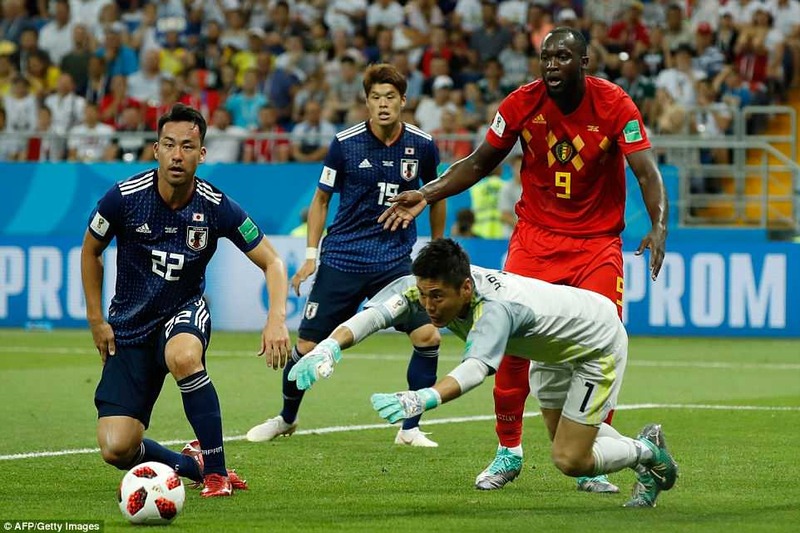 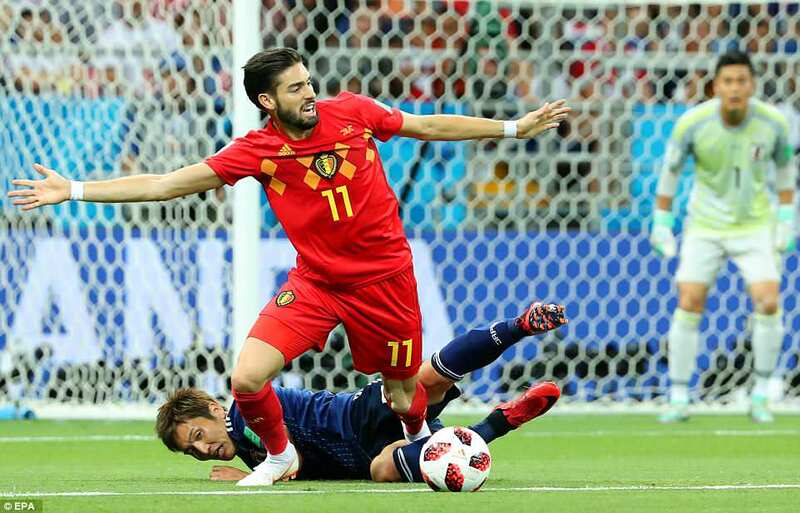 Belgium stun Japan to set up Brazil showdown! 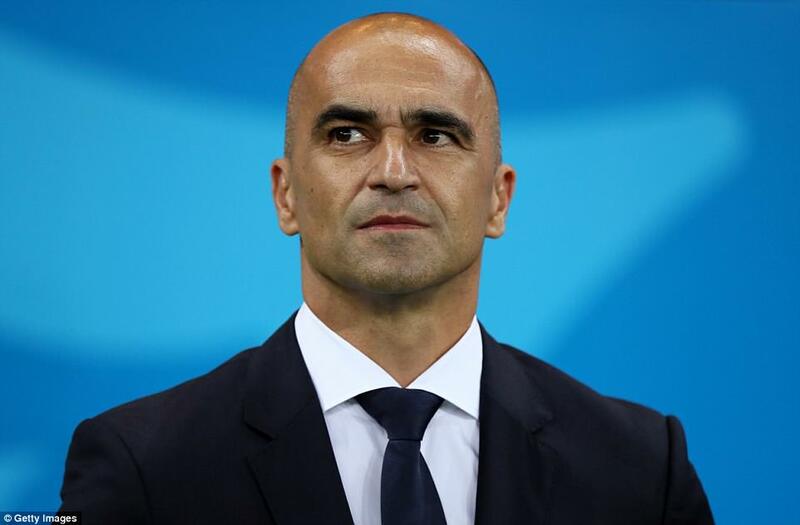 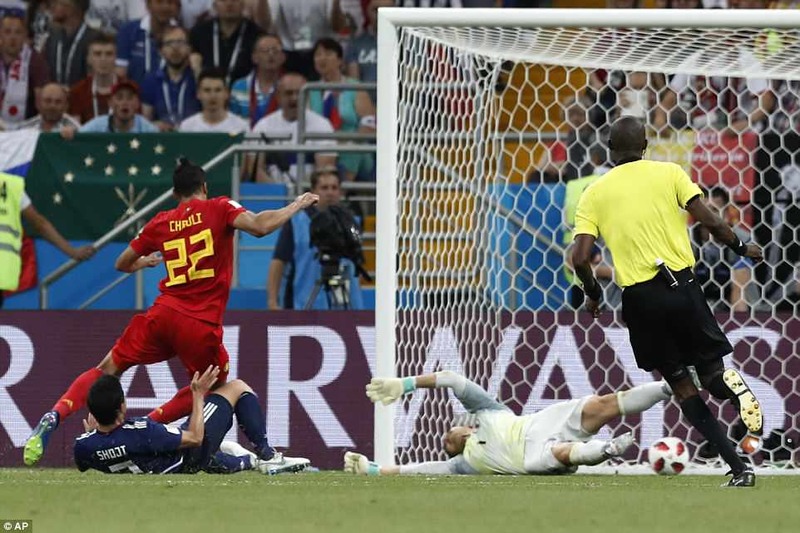 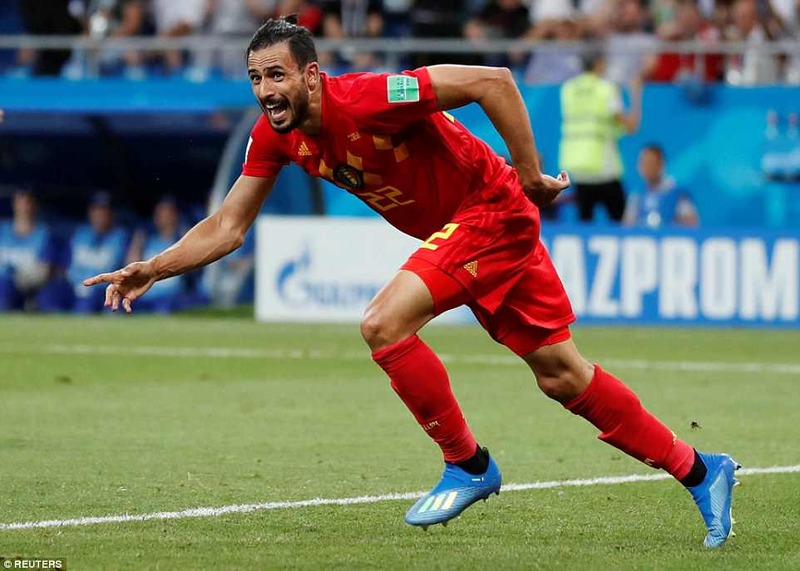 Nacer Chadli scored a last-minute winner to complete Belgium comeback from two goals down and send Roberto Martinez’s side into the quarter-finals. 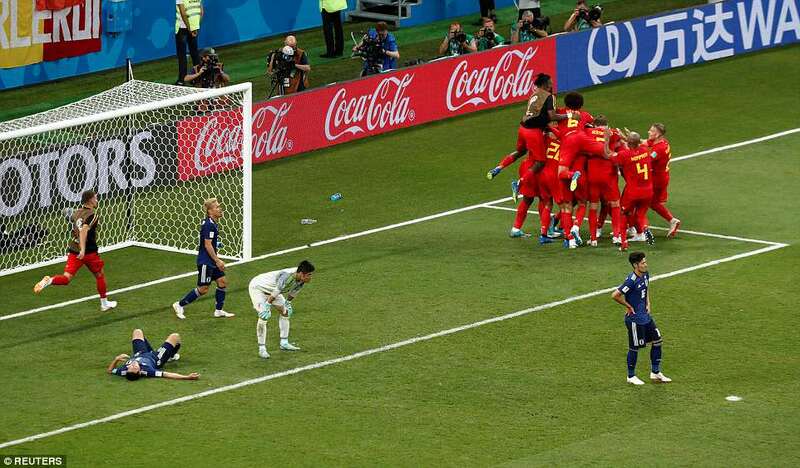 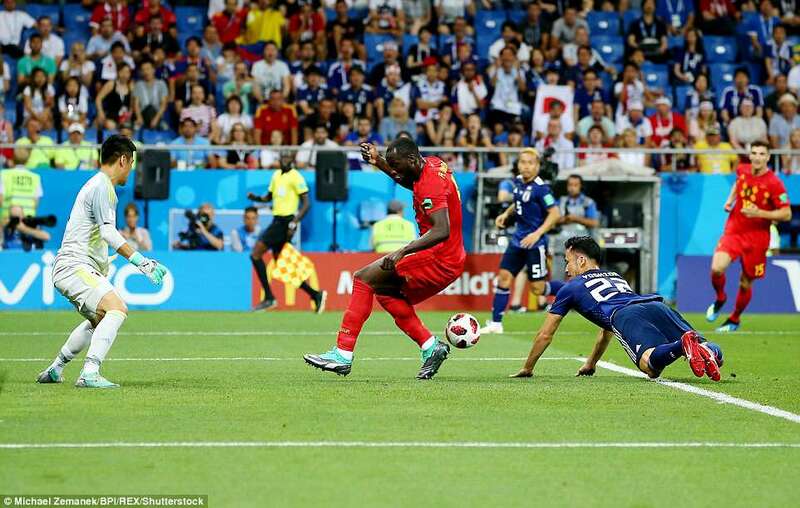 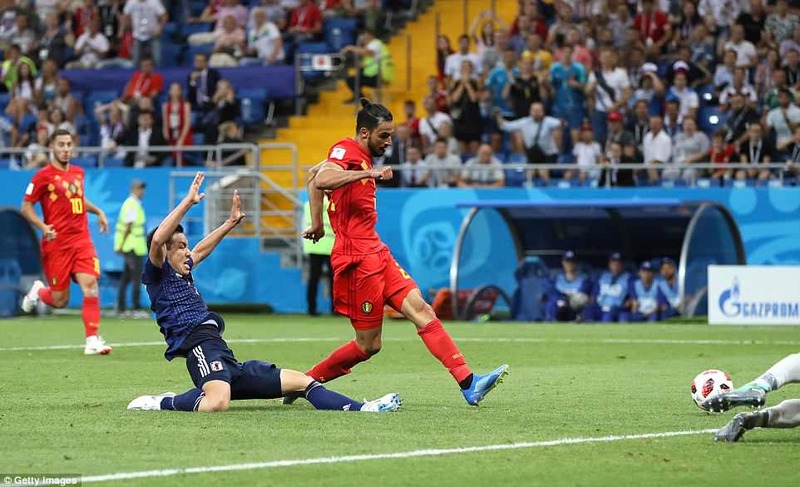 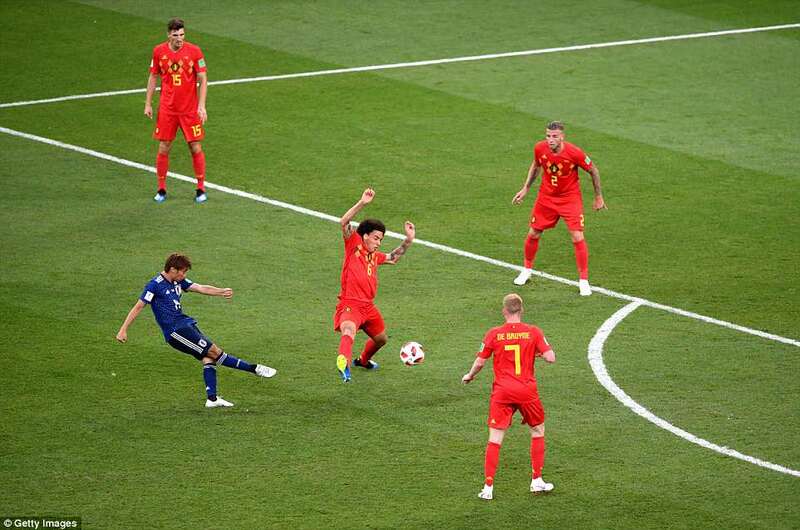 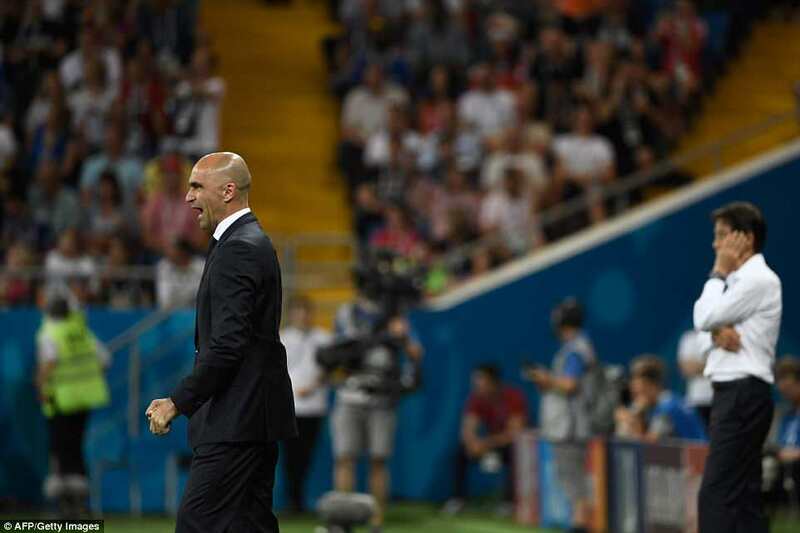 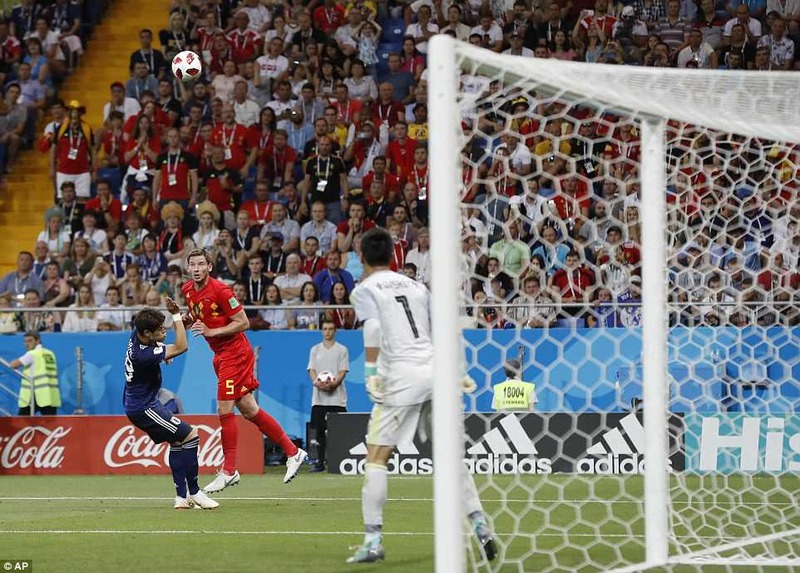 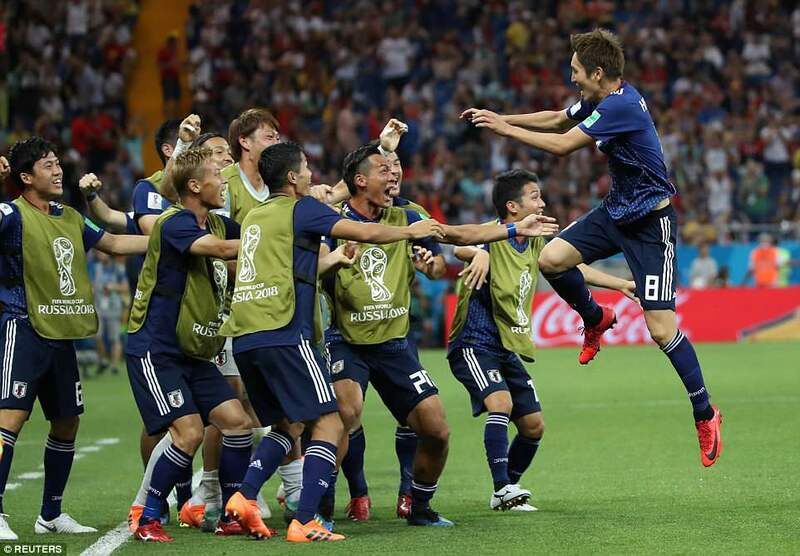 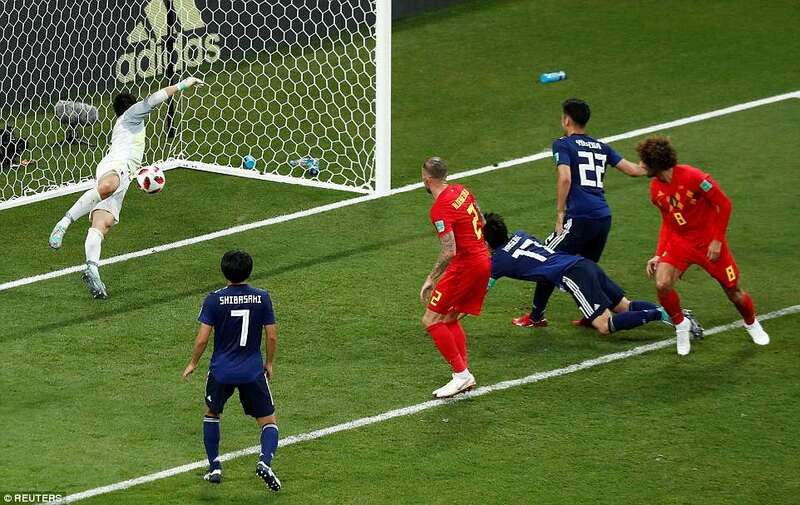 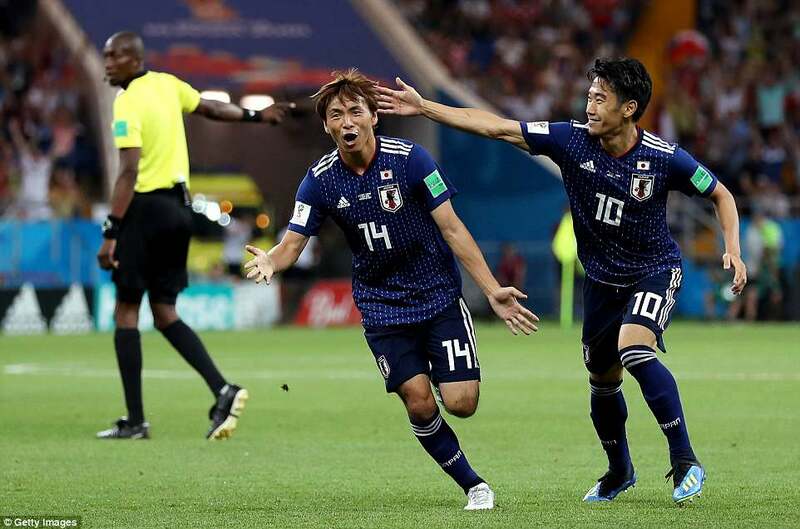 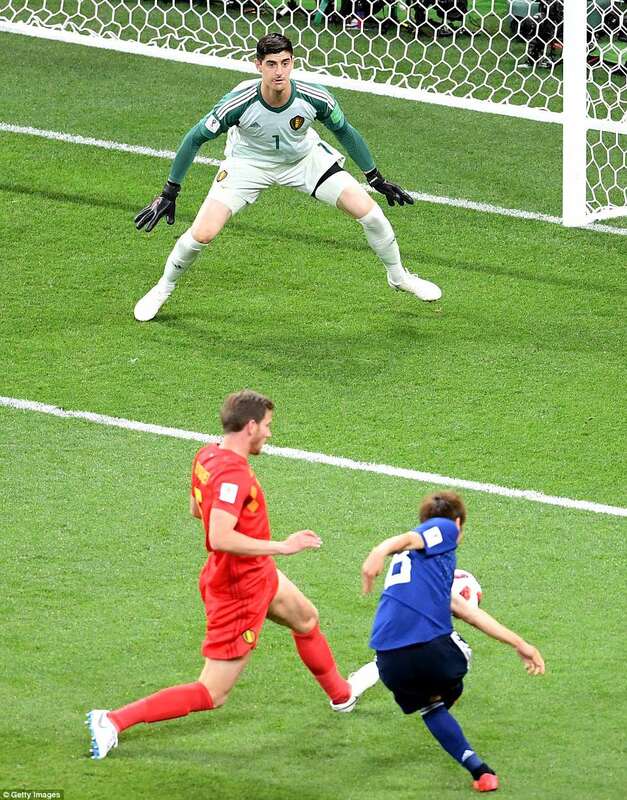 It only took three minutes after the break for the deadlock to be broken after Genki Haraguchi ran through on goal to finish smartly before Takashi Inui sensationally doubled Japan‘s lead with a thunderous shot just three minutes after the first. 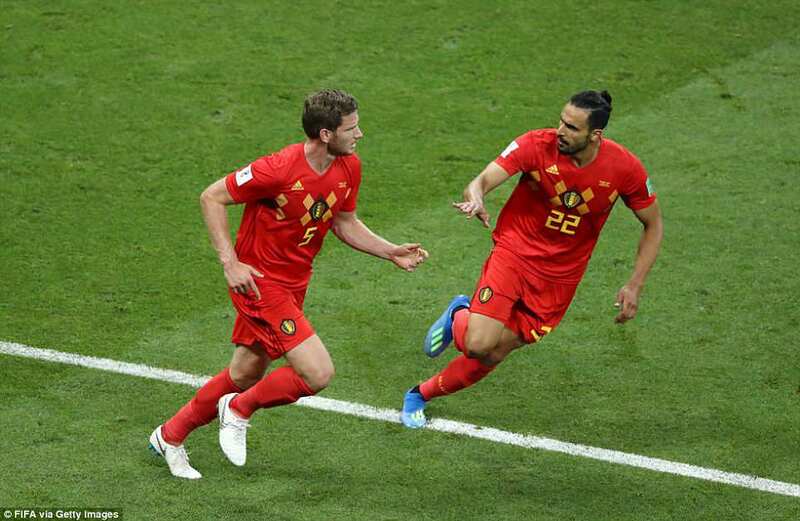 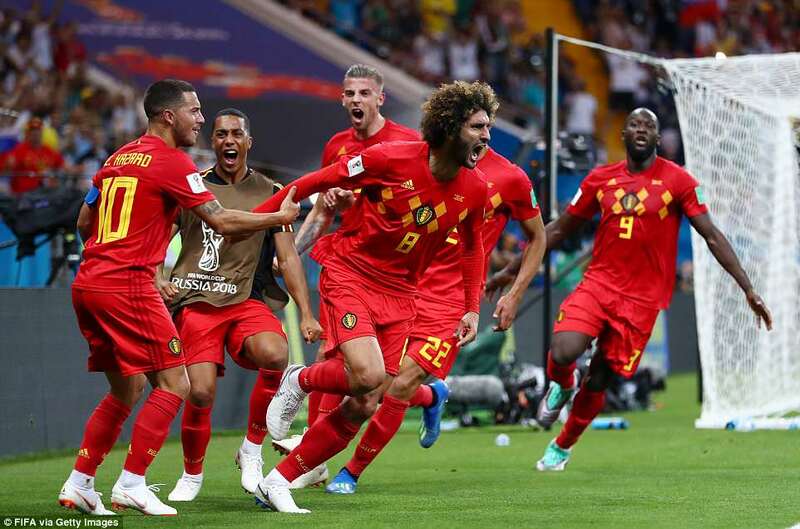 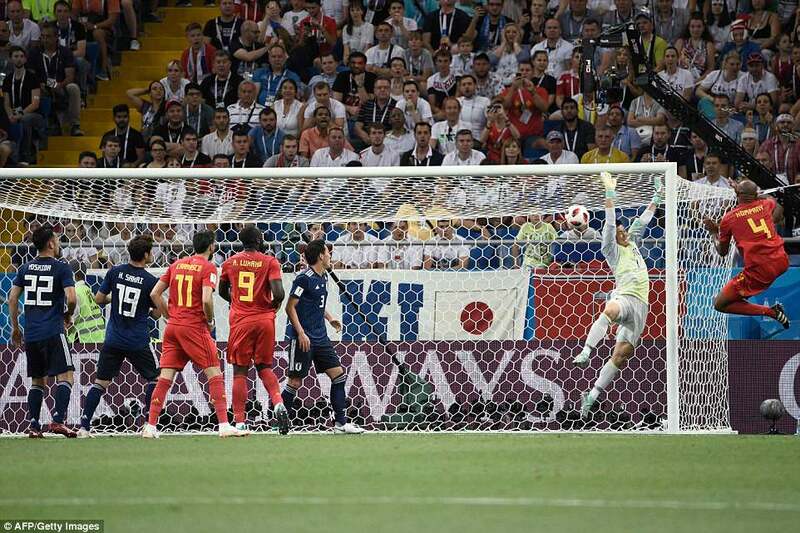 Jan Vertonghen then scored his ninth international goal with a looping header to give Belgium hope beforeMarouane Fellaini equalised with a trademark header to make it 2-2 with 15 minutes remaining before Chadli completed the comeback to send Belgium into the quarter-finals.